Is a Twin Her Sister's Keeper? When I was a kid and my parents were disciplining my brother for bad behavior, I would witness the event as a neutral observer. I never felt pity (he was getting what he deserved) and I never felt guilty (I was in no way responsible for his punishment-inducing actions). I felt no personal accountability for what he had done. With twins, it can be quite different. 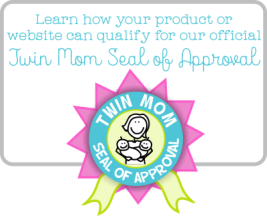 I noticed this with my twin daughters starting in toddlerhood. When I would speak sternly to one child, her twin would start to cry out of both pity and some apparent sense of solidarity. So when I interviewed adult twins for my book Twinsight: A Guide to Raising Emotionally Healthy Children, I explored this concept with them. Most of them revealed that they felt a deep sense of empathy for their co-twins and that they felt personally responsible for them. Amanda, for instance, recalled when she and her twin sister Jill were four years old and shopping in a department store with their mother. The language Amanda used to describe that brief but terrifying moment – “I felt guilty that I lost her” – fascinated me. She was four years old, with her mother, and yet it was she who felt personally responsible for having lost Jill? 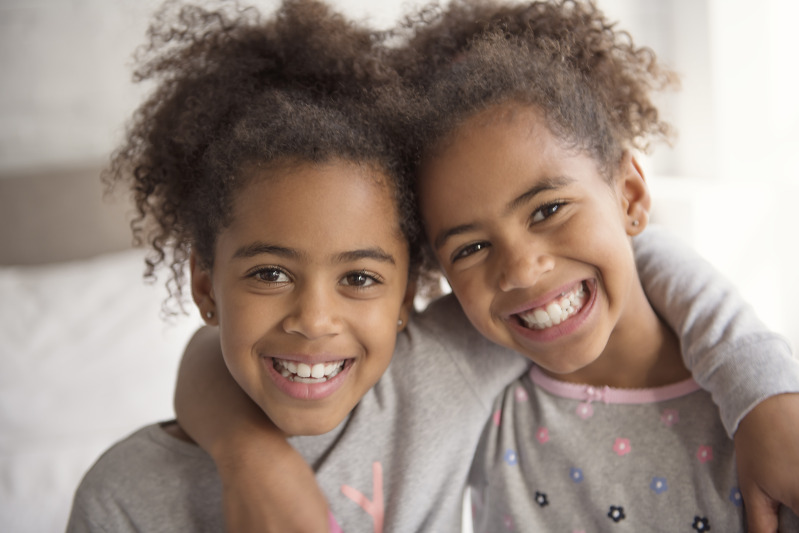 This sense of personal responsibility for the whereabouts, well-being, and safety of one’s twin sibling was common among the twins I interviewed. And twins don’t tend to “grow out of” this feeling. Many of the anecdotes the interviewees told me showed acts of solidarity and support well beyond childhood. There was the twin who staged an intervention for his twin sibling who was addicted to drugs, there was the twin who allowed her twin sibling to live with her and her husband after a nasty breakup, and there was the twin who set up interviews for her twin brother after he lost his job. While it sounds heartwarming to think of a twin being so supportive of his twin sibling, is it emotionally healthy? Of the twins I interviewed, there was a similar description of an acute awareness of one’s actions affecting one’s twin, but it was not always considered negative or unfortunate. Many of the twins felt perfectly at peace with feeling that way, especially because the feeling was often reciprocated. That is, if one twin felt in part responsible for his twin brother’s emotional well-being, it was often the case that the twin brother felt a reciprocal sense of responsibility. Where a problem seemed to arise was when one twin felt as though she was always the responsible one and always the one to bail her twin out, and that the favor was never returned. 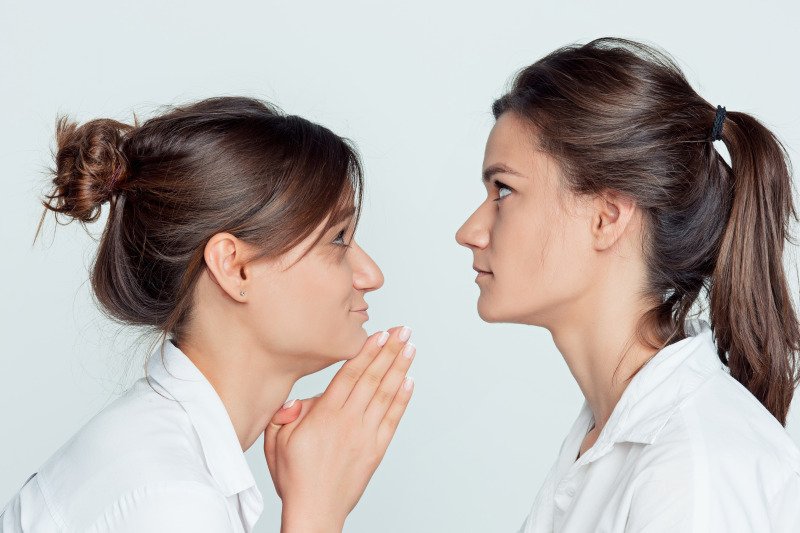 In other words, the behavior can become unhealthy when it presents a significant imbalance in the twin relationship. So what can you do as a parent to ensure that your young twins’ sense of responsibility for each other will be emotionally healthy? Teaching empathy is a great place to start. If you notice less empathy on the part of one twin toward the other, work with that child on developing his empathy muscle. And remind your kids the importance of taking ownership of one’s own actions. This means admitting when you’ve done something wrong, apologizing sincerely for it, and endeavoring to do better next time. So is a twin her sister’s keeper? No. But she might very well feel that way, and that’s important for parents to understand. 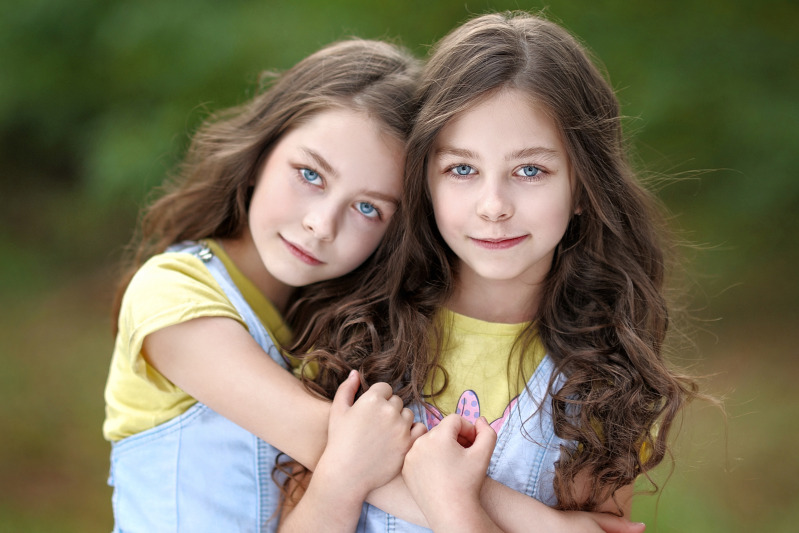 Home› Parenting Twins › Is a Twin Her Sister's Keeper?